Former Director of the CIA John O. Brennan. WASHINGTON — Former CIA director John Brennan is accusing President Trump of ‘‘venality, moral turpitude, and political corruption’’ for rejoicing over the firing of the FBI’s deputy director. 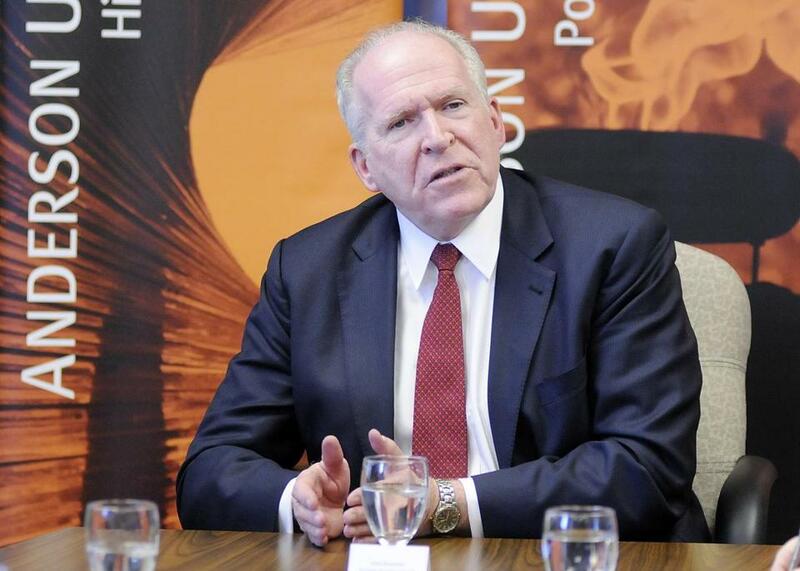 Brennan was CIA director during President Obama’s second term. Trump called McCabe’s firing a ‘‘great day’’ for FBI rank and file and democracy.